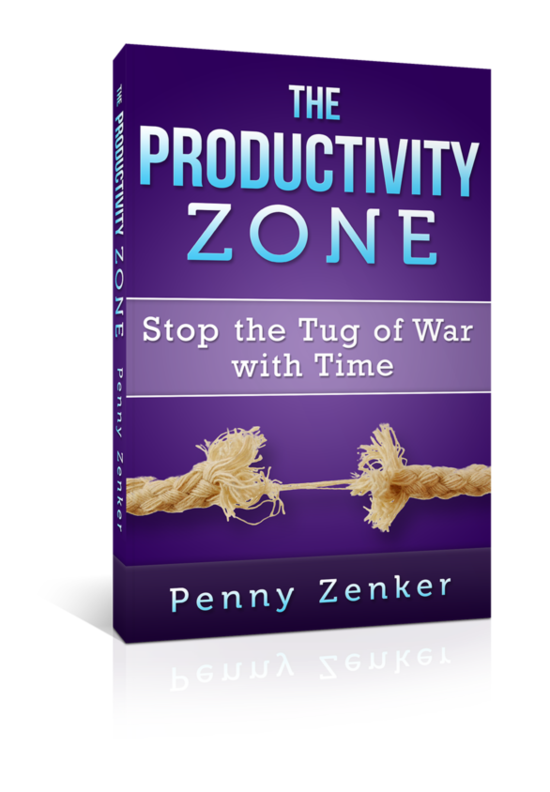 Take a stand on time management and productivity! Recent studies of employee productivity at a call center have shown those utilizing standing desks increased their output by 46% over a six month period. The employees spent most of their days conversing with clients on the phone about health issues, and their productivity was graded based on metrics such as whether they delivered pertinent information and whether callers decided to continue being clients. Also significant was the change in employees’ outlook as researchers noticed differences in workers’ comfort, attitude about work and how they felt about themselves. While sitting is unlikely to go out of fashion, spending the larger part of the day in a chair may damage your productivity and health significantly. They have actually dubbed sitting as the new smoking. Currently the average person spends around 9 hours sitting every day yet it has been shown that, sitting down for just 6 hours a day increases the risk of dying in the next 15 years by 40% higher than that of someone sitting for just 3 hours a day. Yikes, although I was aware we need to get up and stand more, I was shocked at this statistic! So beisdes extending your life, utilizing a standing desk increases productivity. People report higher levels of energy. Standing helps you burn more calories during the day lowering the risks of obesity. They say that an afternoon of standing can burn 170 calories. That is 850 Calories a week. And people have reported a reduction in apetitie so it is benefiting them further to sty away from snacking. Standing also reduces the likelihoods of back and neck pain that comes from the odd ways that we sit when typing or working on the computer. Standing will also reduce stress, releasing less chortisol in your system. Standing is the apple a day you need to keep the doctor away, since stress is said to be the reason for 70-90% of our doctors visists. First you need to know that sitting or standing in one position is not good for the body. Knesiologists teach us that the body was designed for movement, so we need to move about to get the best from our bodies. You feel it too, stay in one positon too long and you feel stiff. You are uncomfortable and are almosted forced to move. So mix it up. No time for exercise, that is no excuse. Standing can provide you with a change in your physiology which will make a notable difference in your health, energy, and attitude. Getting starting with standing desks? Like any change, there may be initial difficulties, especially for those who have spent much of their working life sitting. Consider a transition period and a step by step process to ease the physical changes. First, figure out what tasks you do best sitting and standing and then to alternate between them. Making these transitions throughout the day, as well as moving around, is the healthiest arrangement for your muscles, bones and blood flow and brain. Slowly incorporate standing, pacing and other forms of activity into the normal work day. Some kinds of tasks are more conducive to standing at a desk, for instance, talking on a phone, watching video, reading, whereas typing may not be so easy. I tend to walk around and pace on the phone so that was easy for me. Set up a standing workspace to make it easy for you to test this out for yourself. Then take some time to figure out what works for you. Create resting intervals with some sitting, alternating sitting with standing. Make sure you segment your work into various periods, and take a break every hour or so from standing. A 5-10 minute break per hour can go a long way to enhance your productivity. Also take some consideration to footwear and clothing, the former being exceedingly important if there are to be long periods of standing. If the workplace has very hard surfaces it might be prudent to install a shock absorbent mat in the area around the standing desk or change your shoes while standing at your desk. Don’t do it alone, stand up together. Start standing up at regularly held meetings and make your and watch them become more productive too. Stand up stations are popping up at trending young companies as well as adjustable desks that move up and down to meet your needs throughout the day and get you standing more. So consider incorporating some standing time into your workday – it may just be the boost you need to bump up productivity, Reduce stress, to increase creativity and improve your all round health. Nobody will be able to say, “Well, don’t just stand there!” as if you are not working.